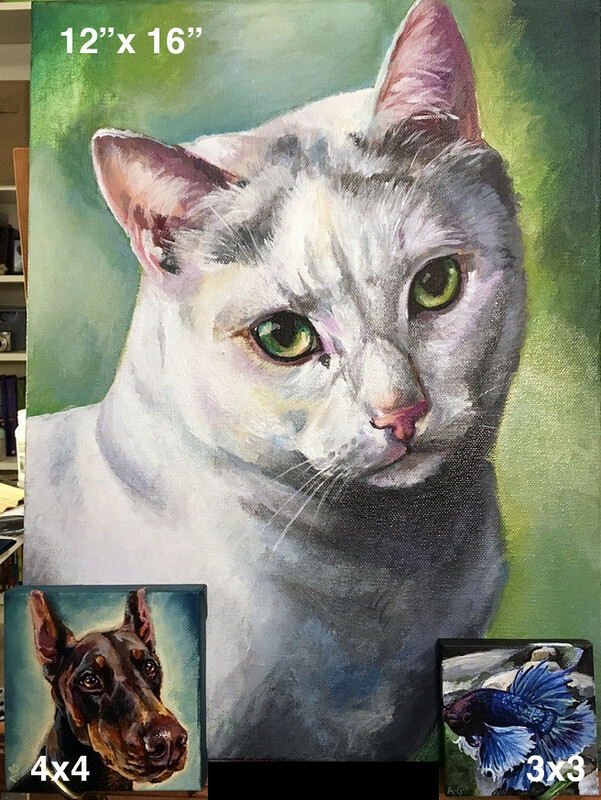 At this time, I only do acrylic portraits of animals. 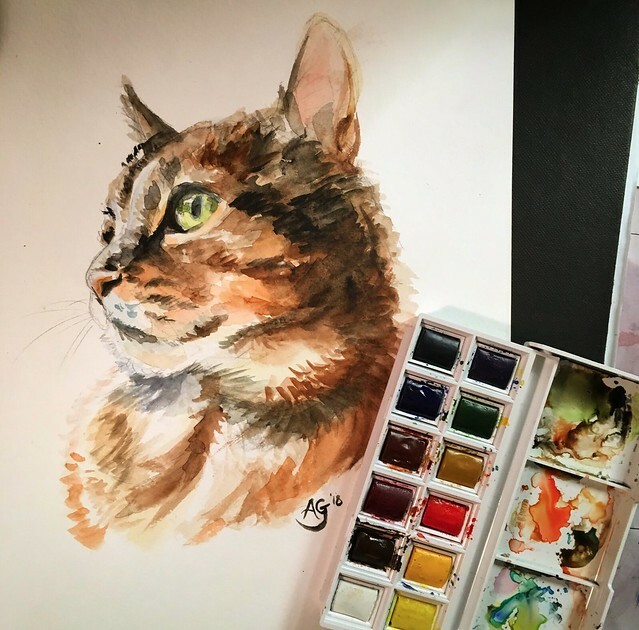 Your commission work will include a detailed 8″ x 10″ freehand painting of your pet. 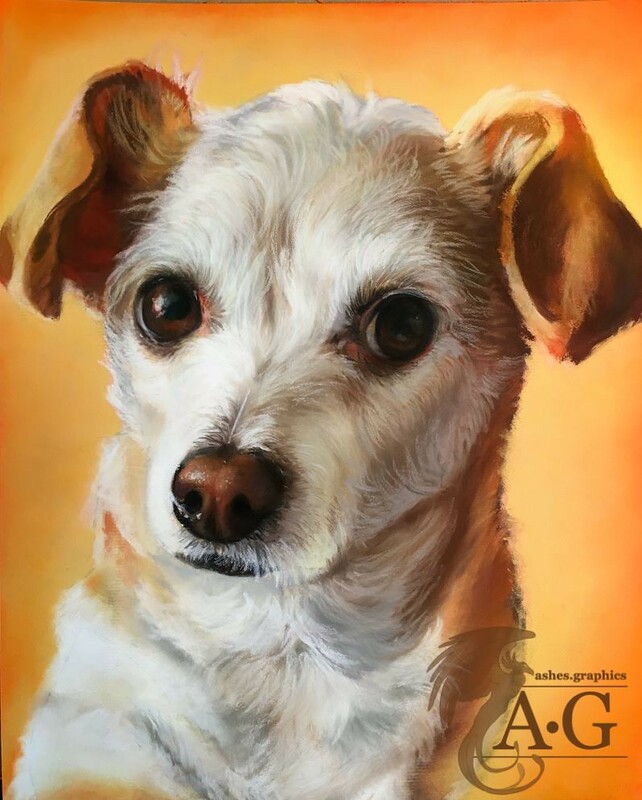 Due to the nature of acrylics, your portrait may not be as detailed as my hyper-realistic Custom Pet Portrait and will show texture. 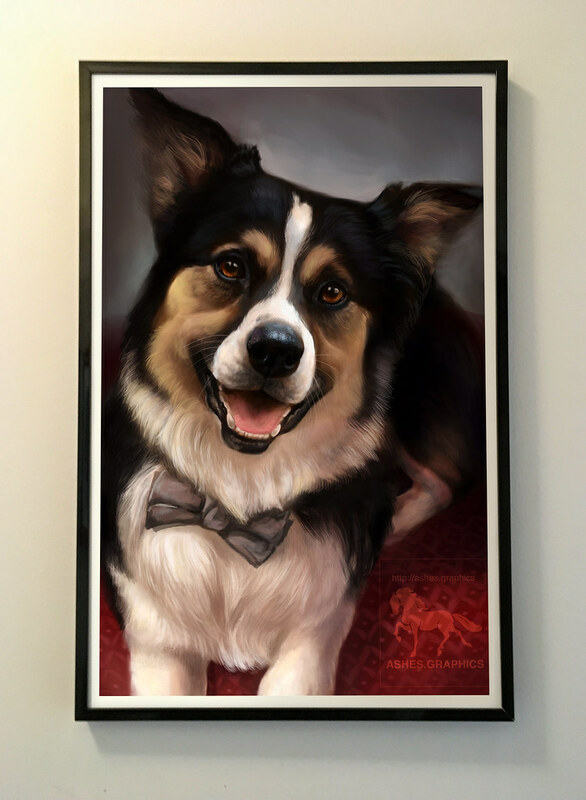 Send me 2-4 clear, well lit pictures of your pet and any ideas you have for the bust portrait. Choose one that I can focus on or send several, and I can tell you which I can use. You may then email me to begin the process. Together we will discuss the details, and once we agree on specifications I will ask you to purchase this listing. If you cannot afford the price up front and prefer to make split payments, you will need to purchase the Start-up Fee which will go towards the final cost of your portrait. The start-up fee only covers the cost of materials necessary to create this acrylic painting.